The Datacon 8800 TC advanced sets the new benchmark in Thermo Compression bonding with total process control, advanced capabilities and unsurpassed production stability. 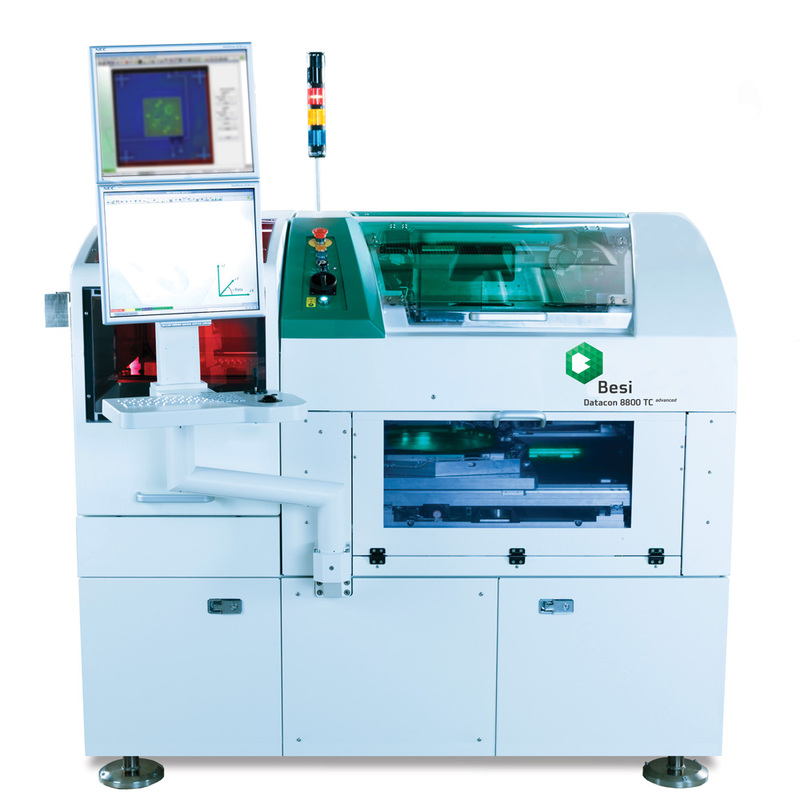 The Datacon 8800 FC QUANTUM advanced flip chip bonder sets the new benchmark for speed and productivity in mass reflow flip chip. 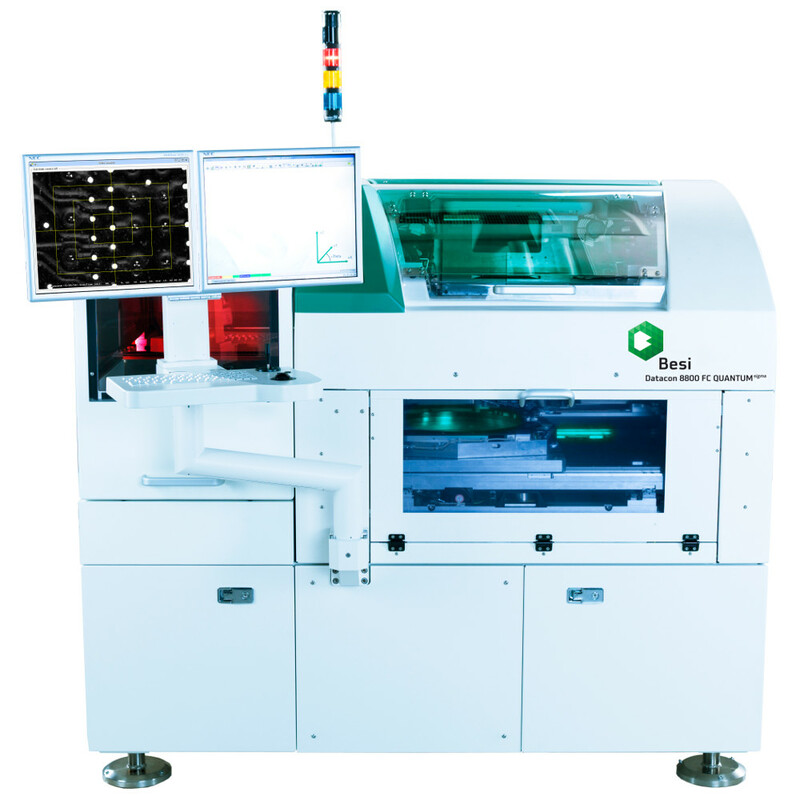 The Datacon 8800 FC QUANTUM sigma flip chip bonder represents the next generation of the high-volume, high-accuracy 8800 platform. 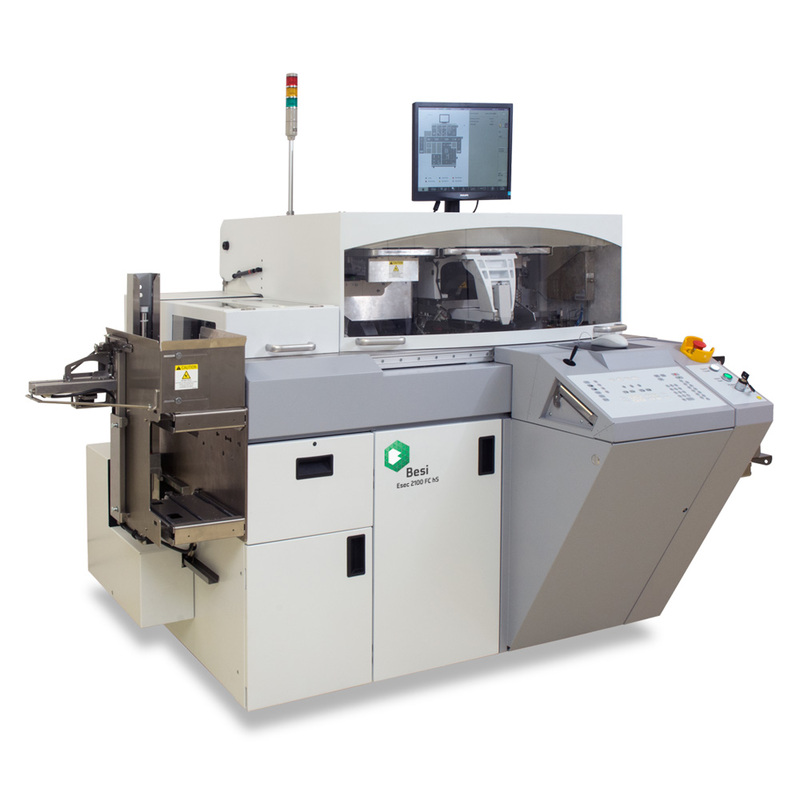 The Datacon 8800 CHAMEO advanced is the pioneer multi-chip flip chip platform, enabling single pass production for higher accuracy and higher yield. 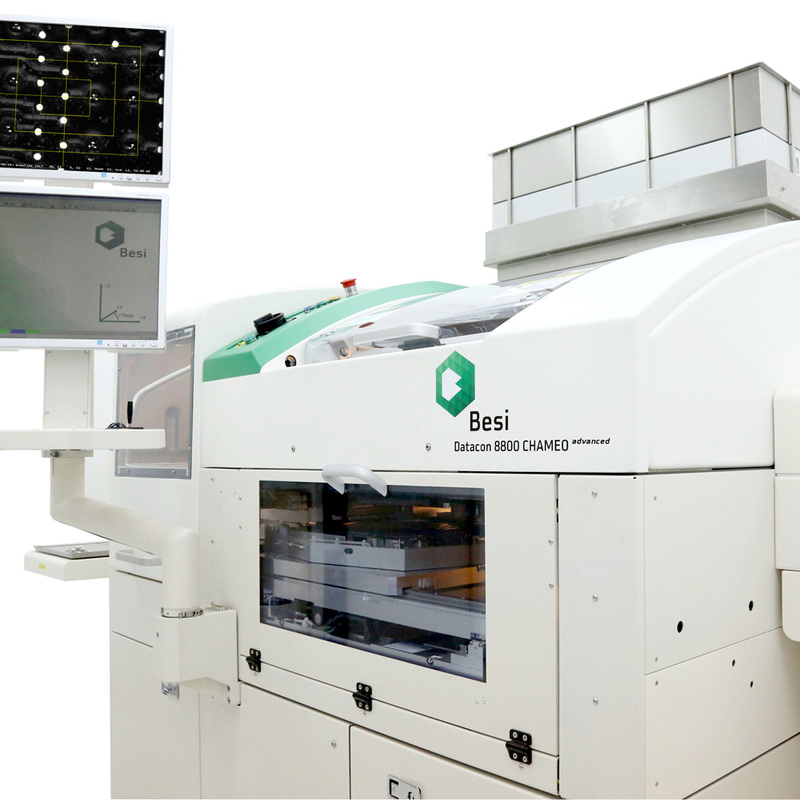 Besi has integrated flip chip capability into the latest generation of the 2100 famliy - an agressive approach to driving down the cost of flip chip technology.